Located at Willows Beach in North Oak Bay. 2011 celebrates the fourtynineth anniversary of the Oak Bay Tea Party. 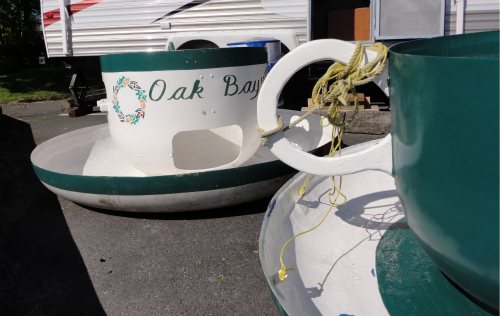 The Oak Bay Tea Party begins with a traditional parade begining at 10:30 am along Oak Bay Avenue from Windsor Park to Willows Park. 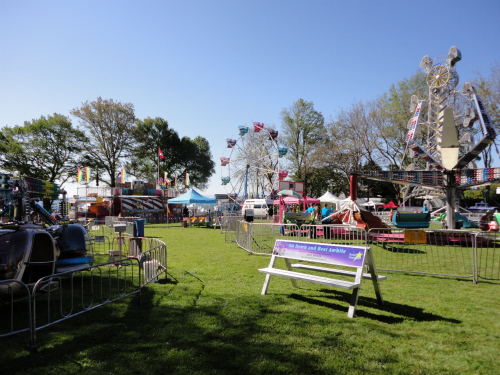 The midway is set up and opens at 11-9 pm Saturday and 11-7 pm Sunday. Run by volunteers, the Tea Party is proud to assist the following non-profit organizations raise money for their charitable causes; Oak Bay Kiwanis, Rotary Club of Oak Bay, Oak Bay Sea Rescue Society, Girl Guides of Canada, Royal Oak Lions CLub and the Capital City Lions Club. Annual pancake breakfast Saturday and Sunday at Willows Park, 7-11:00 a.m. Delicious corn on the cob Saturday and Sunday next to the Baron of Beef Booth. Candy floss and popcorn for sale in the park. 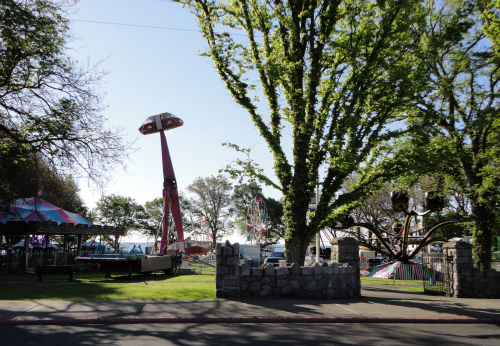 Oak Bay Kiwanis Pavilion in Willows Park is always open for business on the Tea Party weekend. And what Tea Party would be complete without tea? The oldest corporate sponsor, Tetley Tea will have girl guides serving tea on Saturday and Sunday in the Tetley tea tent. 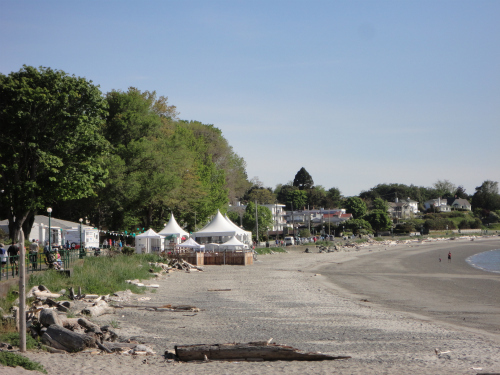 Willows Beach is an active Park and beach in the Municipality of in Oak Bay. Set up your volleyball and have some fun this weekend. Here is an example of my new listing offered for sale located in the Uplands area of Oak Bay on Uplands Road. Please stay tuned for more Oak Bay updates, and that's Oak Bay.